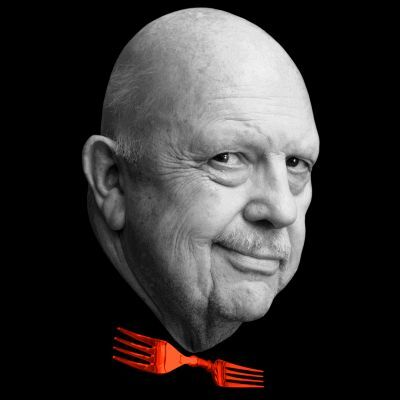 This simple, flavorful dish is a perfect example of James Beard’s iconic style. 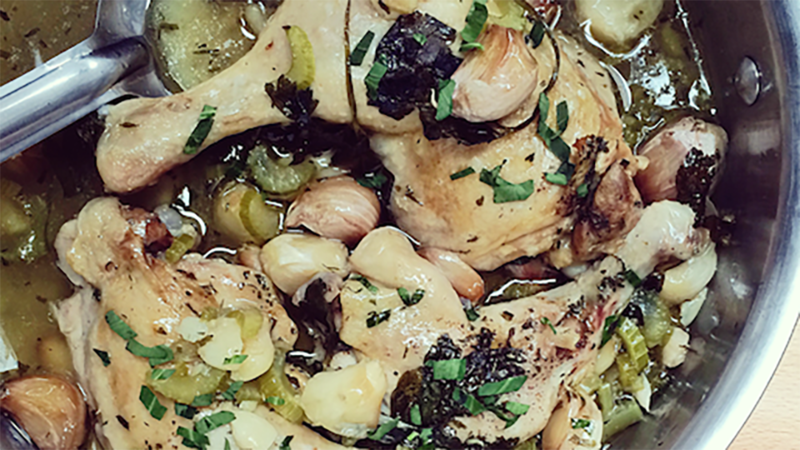 Take two heart-warming ingredients like chicken and garlic, and you can’t go wrong. This recipe was originally published by the James Beard Foundation on their site.